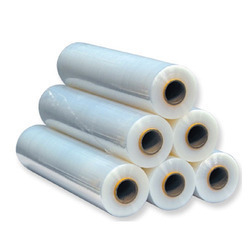 Leading Manufacturer of ldpe film rolls, polyolefin shrink film, pvc shrink packaging film, pvc heat shrink film, pvc shrink film and transparent shrink films from Mumbai. 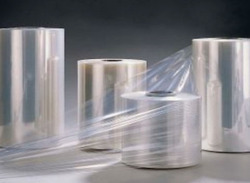 In order to retain our goodwill in this industry, we are providing an array of LDPE Film Rolls. 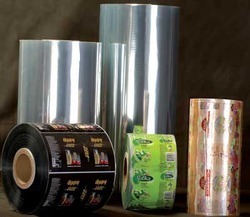 We are a unique name in the industry to provide our prestigious clients with an exclusive range of Polyolefin Shrink Film. 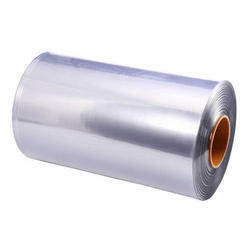 Leveraging over the skills of our qualified team of professionals, we are engaged in presenting PVC Heat Shrink Film. Our product range is known for its high strength and durability. 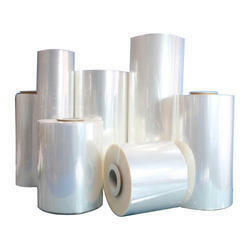 Being one of the trusted firms in the industry, we are highly engaged in providing a unique range of PVC Shrink Film.